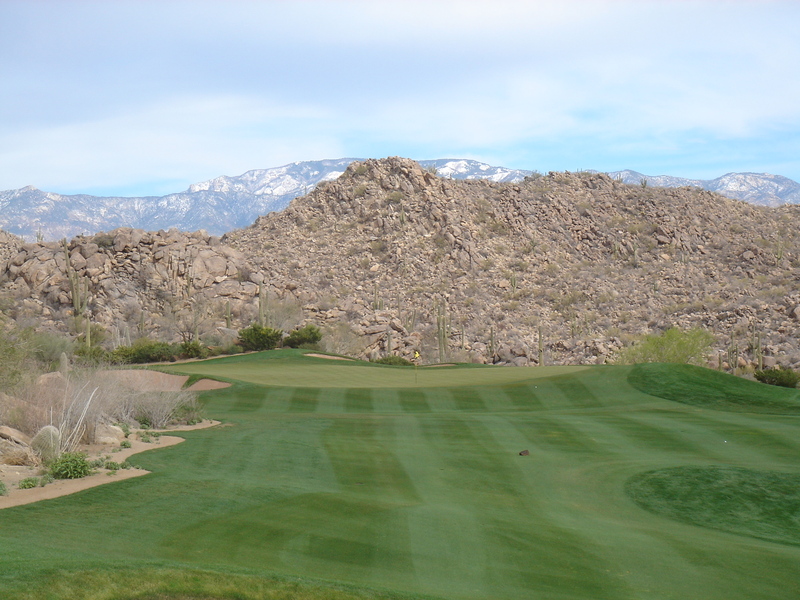 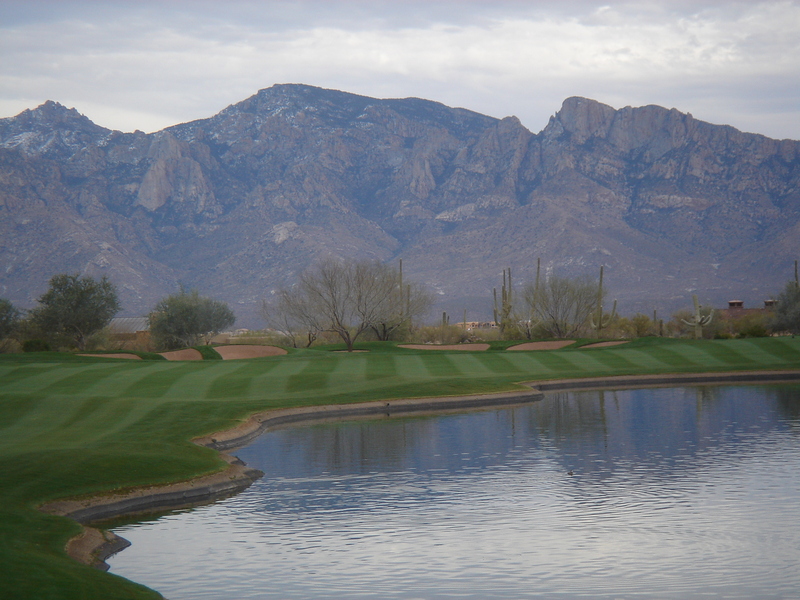 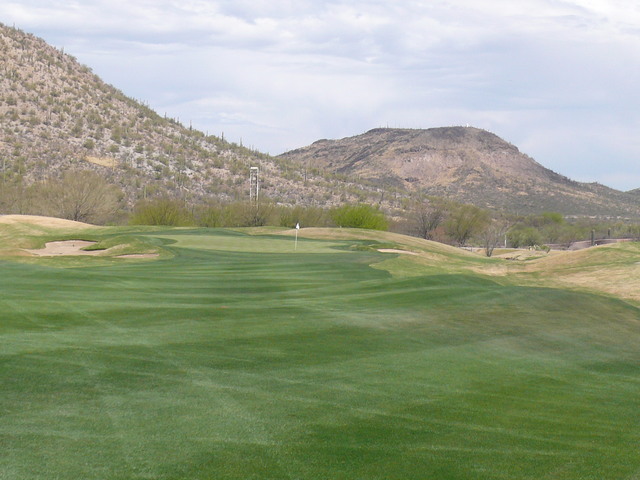 In December 1997, Tucson's first Scottish Links style course, The Links at Continental Ranch, opened for play. 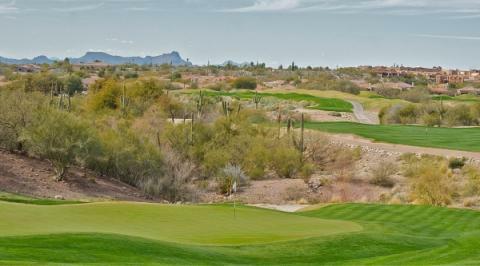 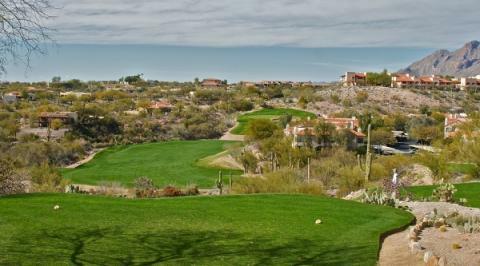 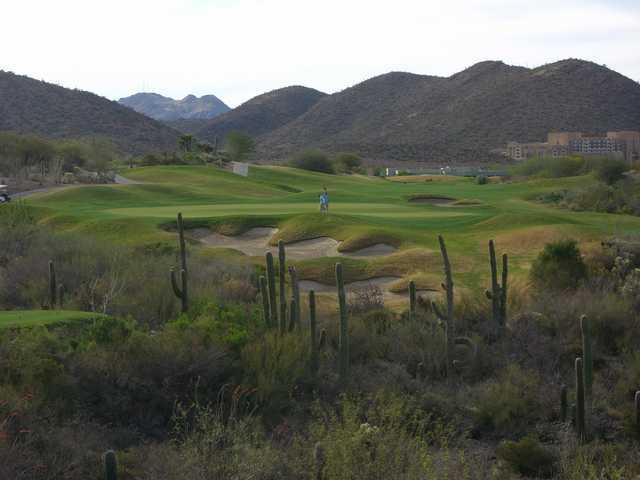 The Links, which was designed by Brian Huntley, was unlike other Tucson Arizona golf courses because it was built on the edge of a 90+ acre, 100 foot deep sand and gravel quarry. 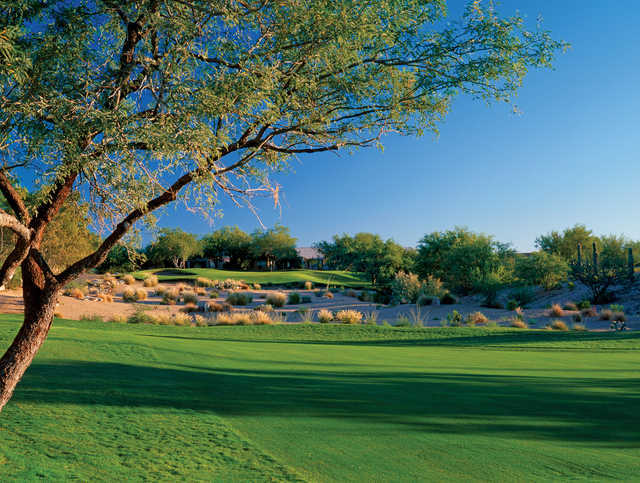 Open as of August 2004, The Preserve Golf Club at SaddleBrooke looks to be Robson Communities' premier gem in its collection of golf courses throughout Arizona. 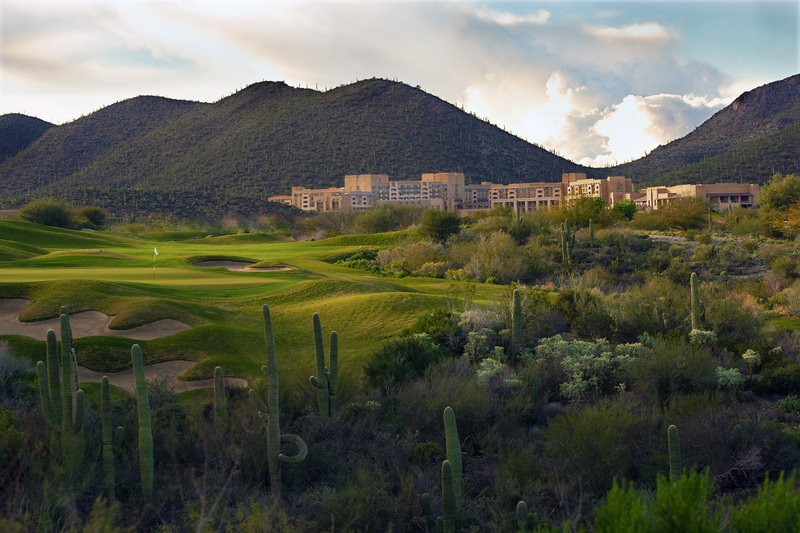 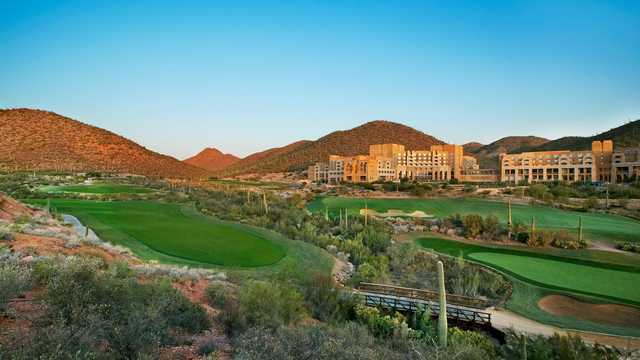 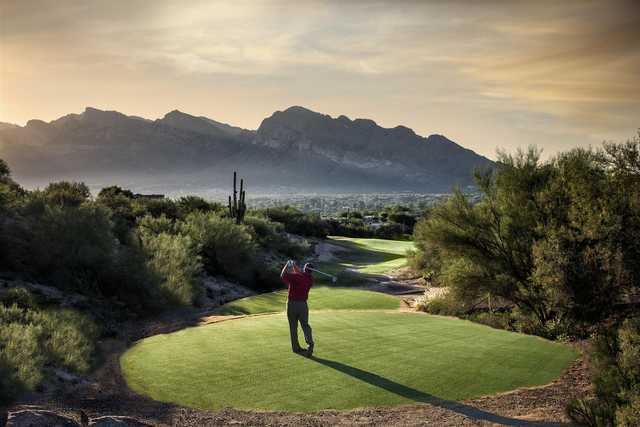 Tee off among the majestic saguaro cacti and the newest level of luxury at the rejuvenated, Jack Nicklaus Signature Golf Course at Westin La Paloma Resort and Spa. 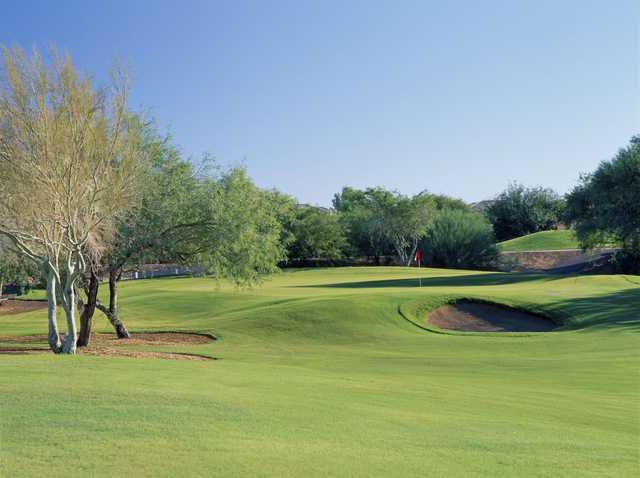 Novices, scratch golfers, and every golfer in-between find this stunning, award-winning 27-hole course challenging yet relaxing; the way the game was intended. 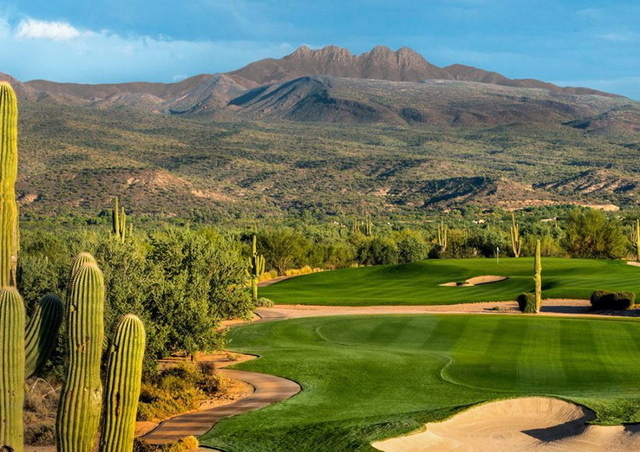 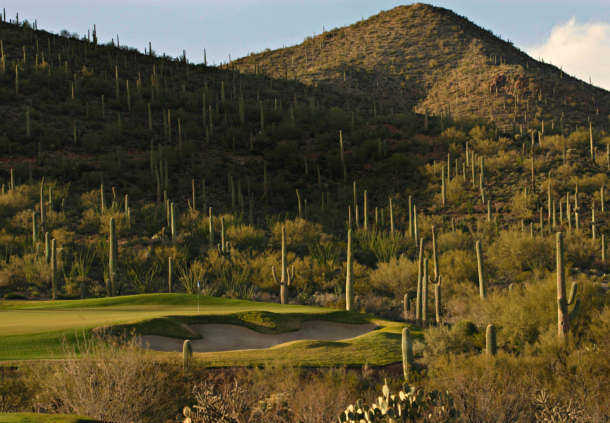 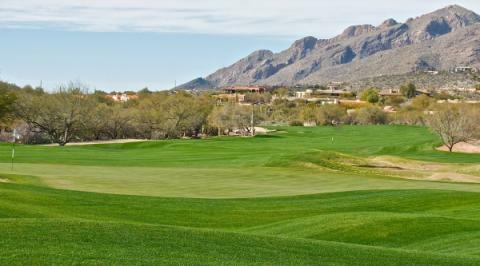 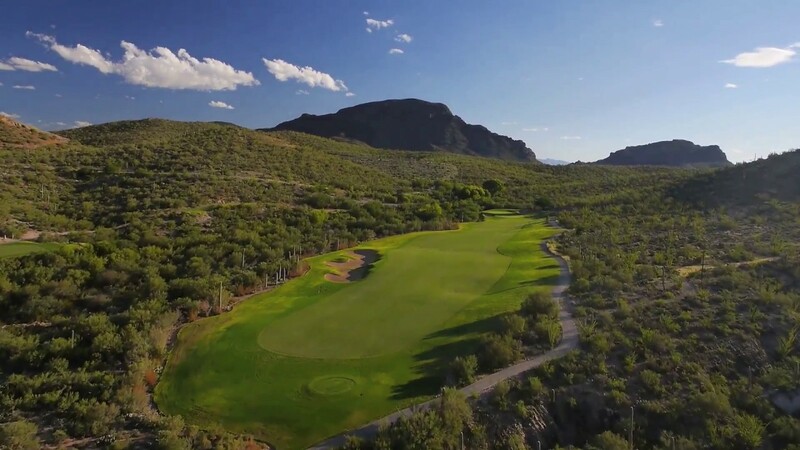 Nestled against the dramatic backdrop of Tucson, Arizona's beautiful Santa Catalina foothills are two incredible golf courses in Ventana Canyon, the Ventana Canyon Mountain and Canyon Courses. 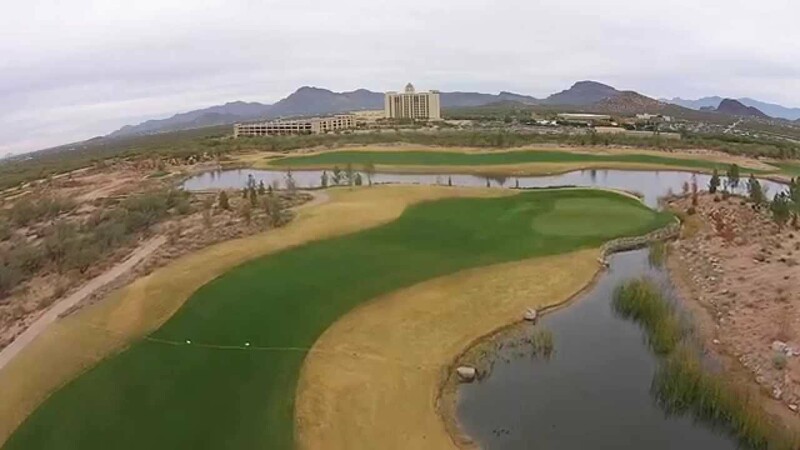 "Nature designed the course," Jay Morrish says of his course at Stone Canyon, one of Arizona's most elite private clubs in the center of a 1,400-acre desert paradise. 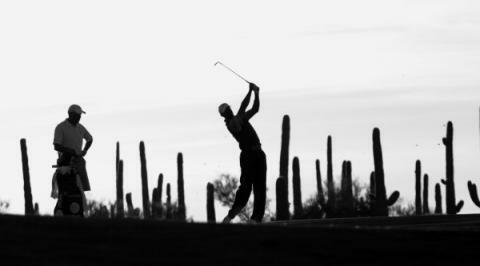 "I was just a custodian." 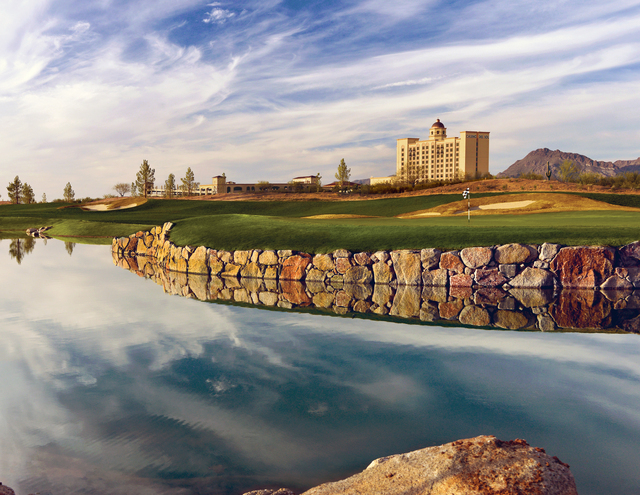 Founded 120 years ago when Richard Starr blazed a trail through the Tucson Mountains, Starr Pass is home to our resort, our golf school and our three nine-hole golf courses designed by Arnold Palmer. 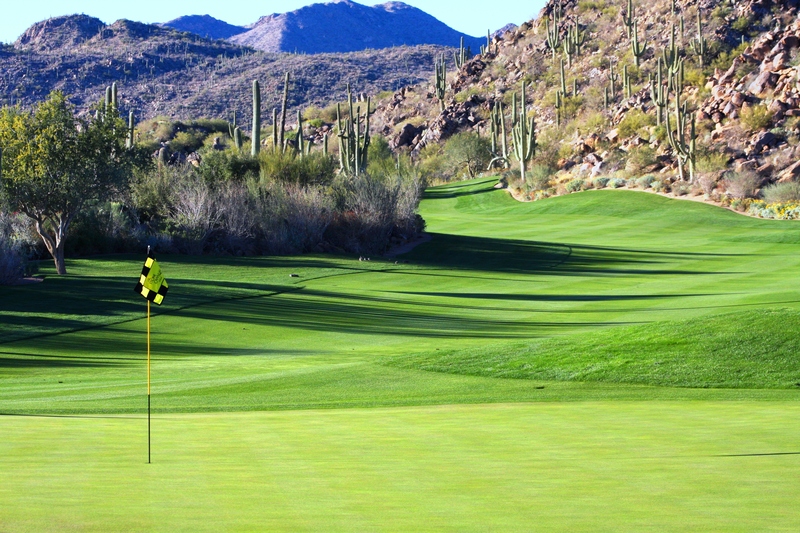 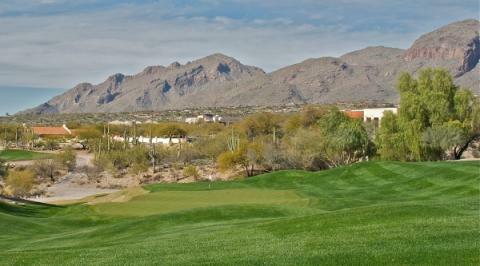 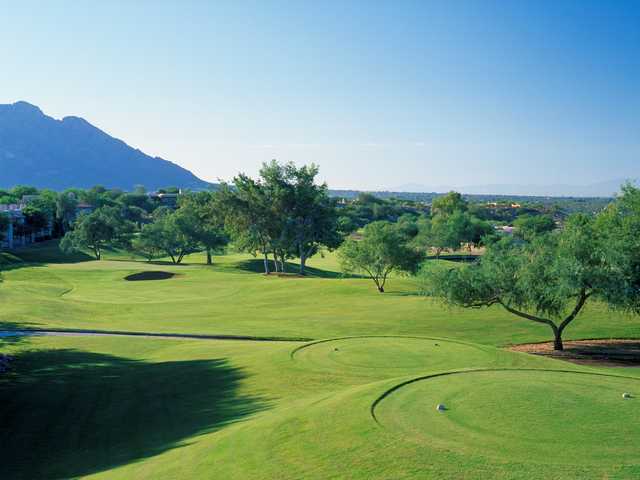 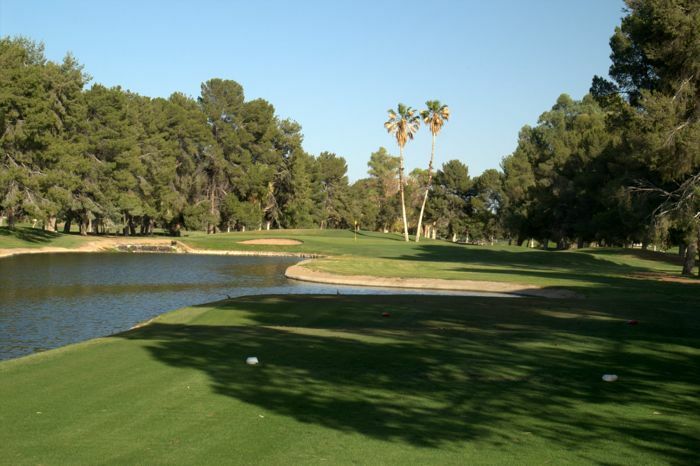 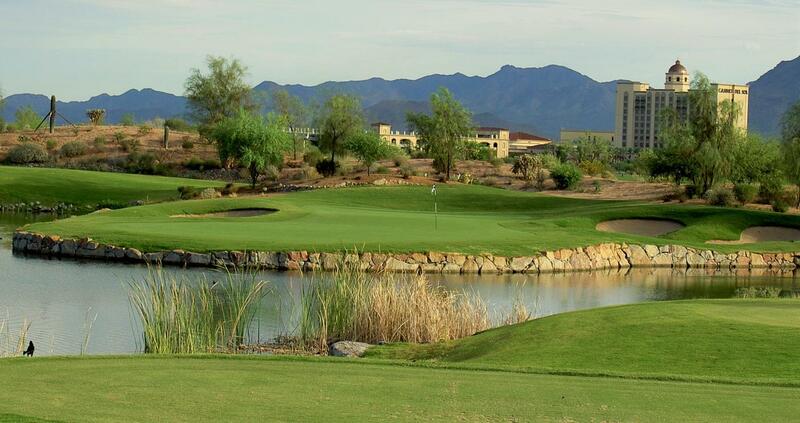 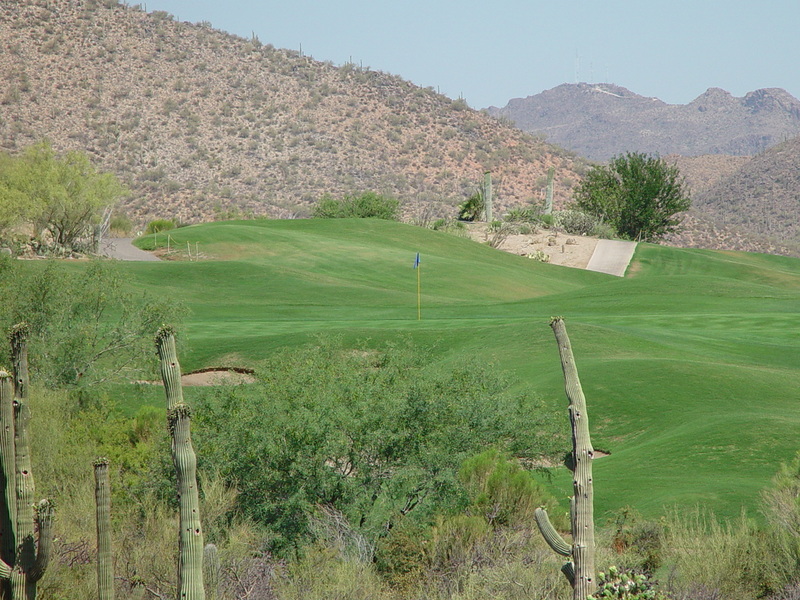 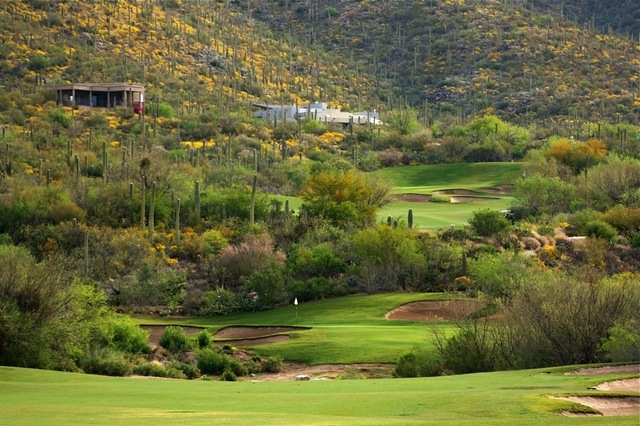 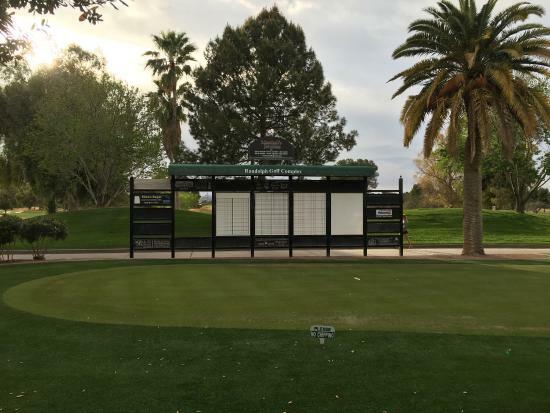 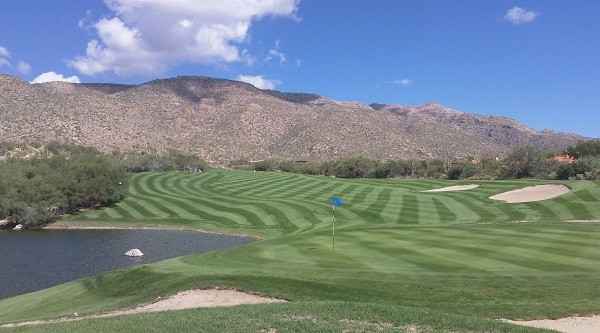 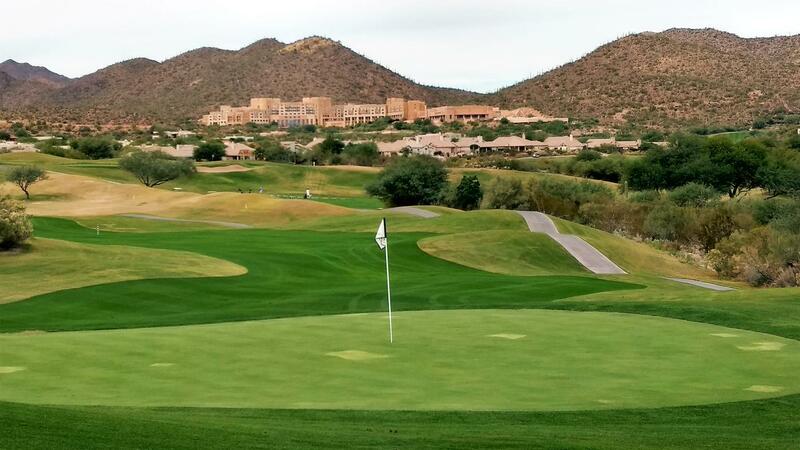 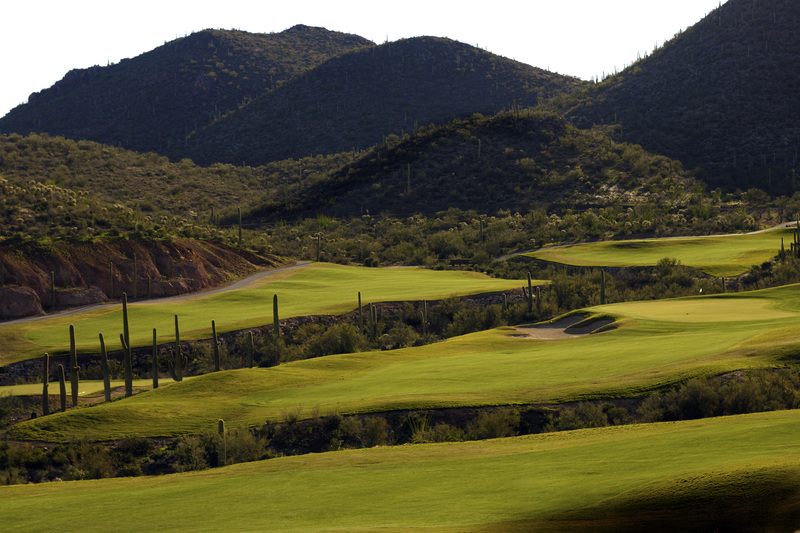 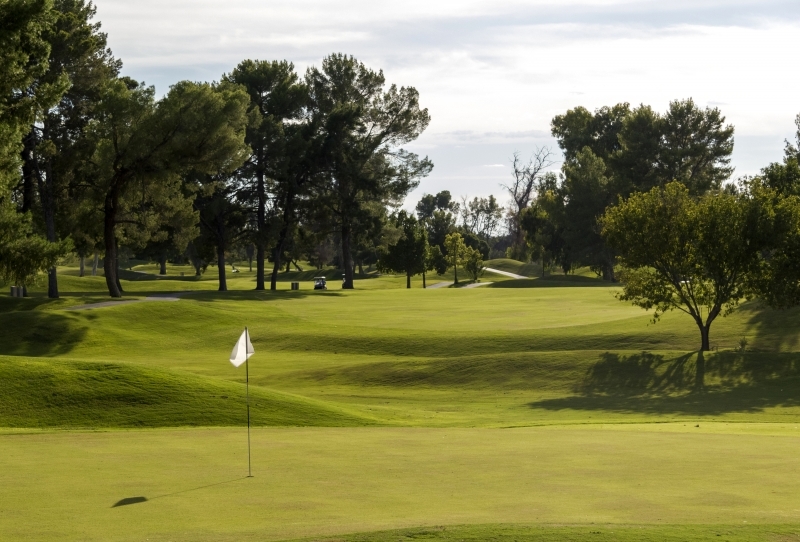 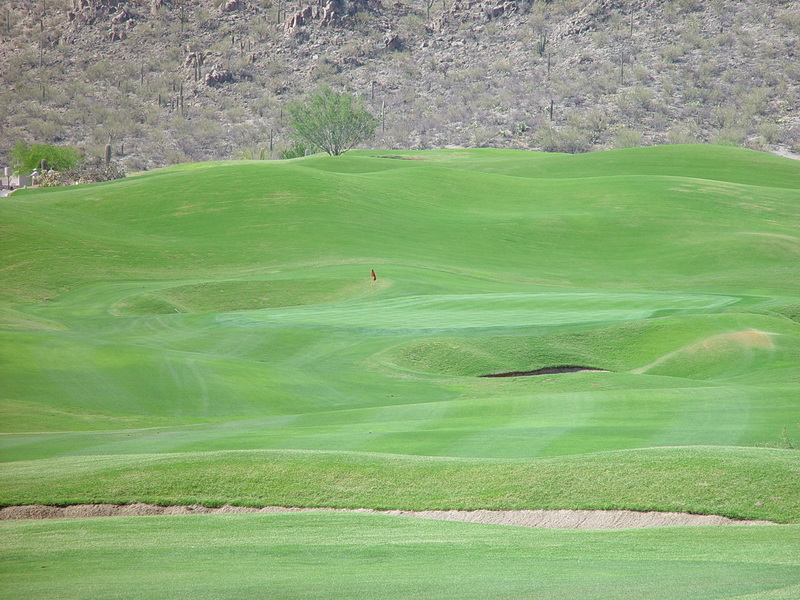 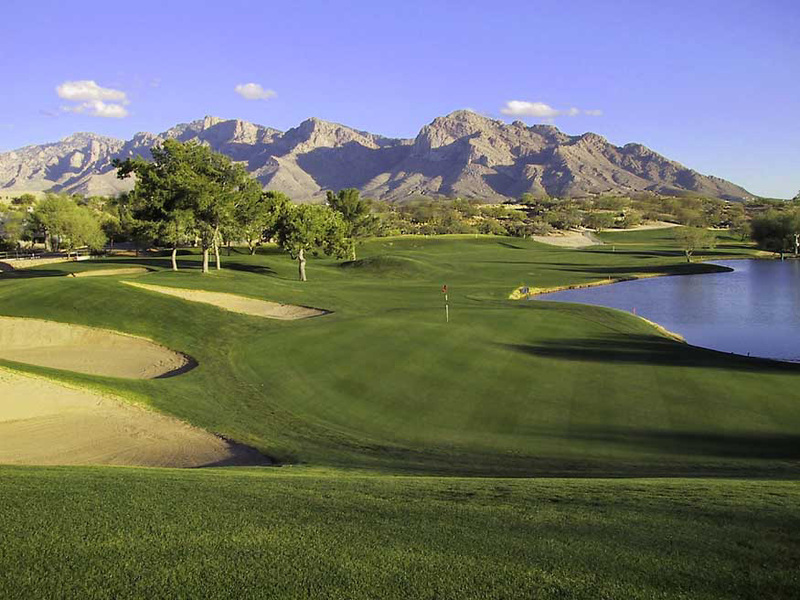 If you love golf, Tucson’s Sewailo Golf Club is your course. 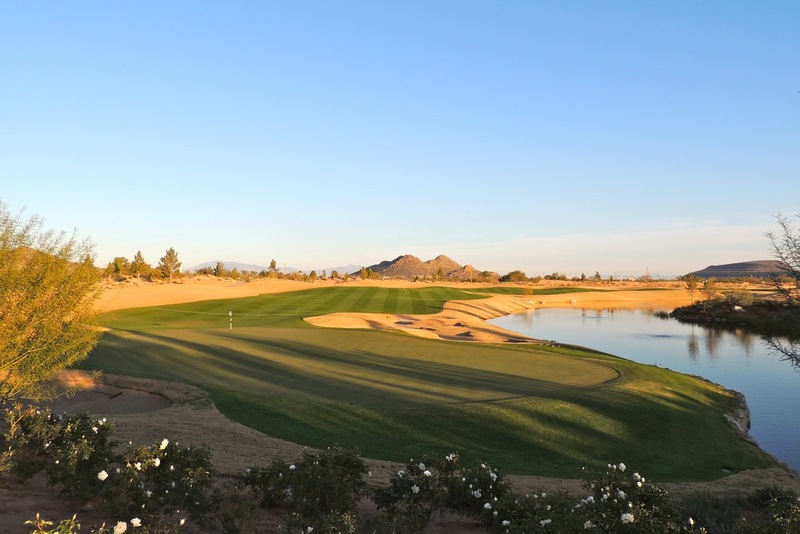 Don’t miss your chance to tee up on Sewailo and explore the unique Flower Kingdom, created by Native American former PGA Tour professional and golf course designer, Notah Begay III and Ty Butler. 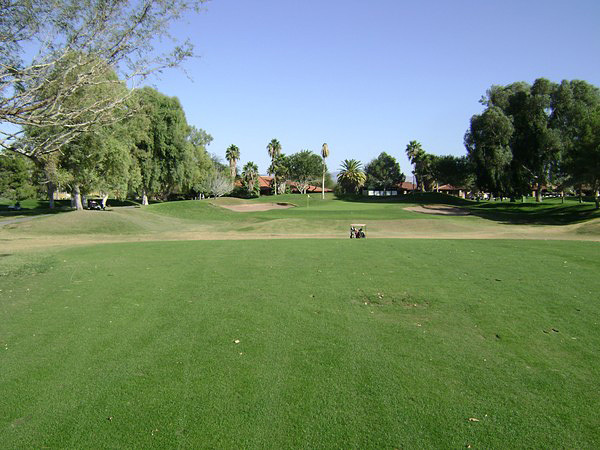 Randolph opened in 1925, and was the site of the P.G.A. 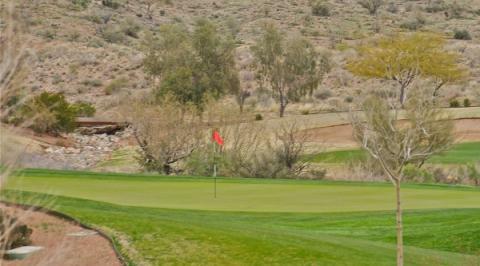 Seiko Tucson Match Play Championship, the P.G.A. 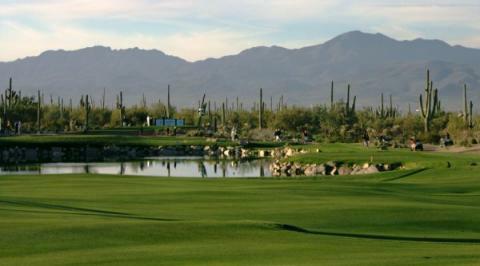 Joe Garagiola Tucson Open and the PING/Welch’s LPGA Championship. 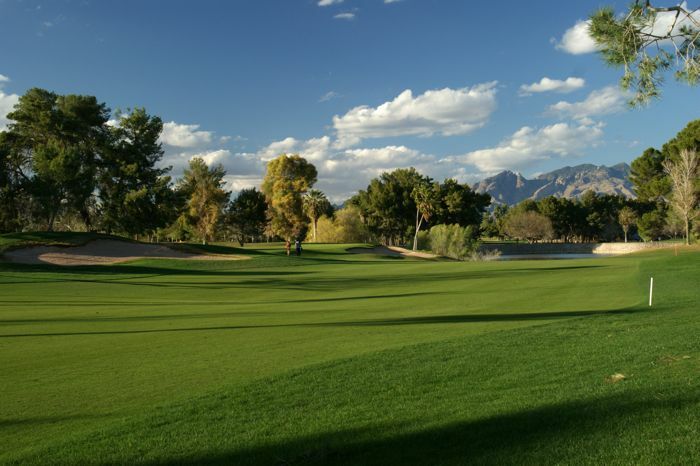 Tee off under the warm Arizona sun in the shadow of the dramatic Santa Catalina Mountains, just north of Tucson, Arizona. 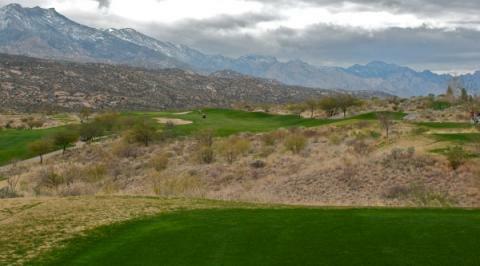 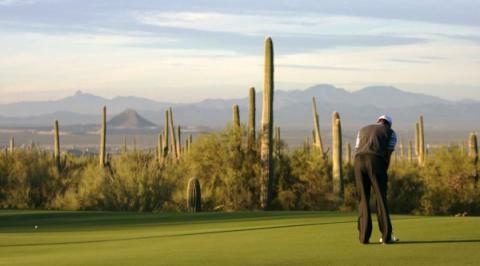 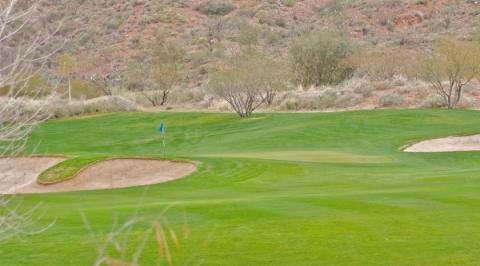 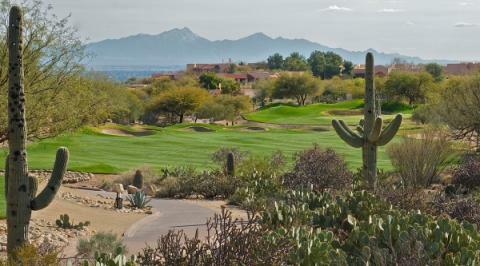 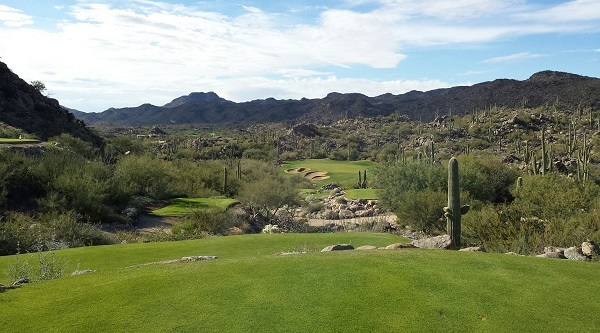 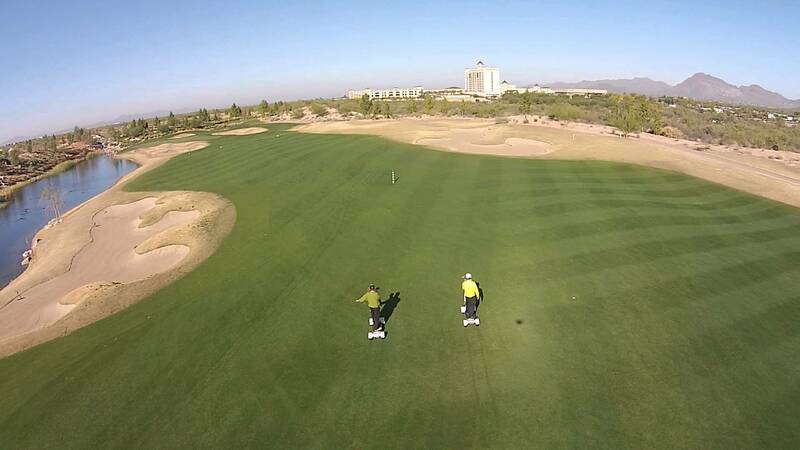 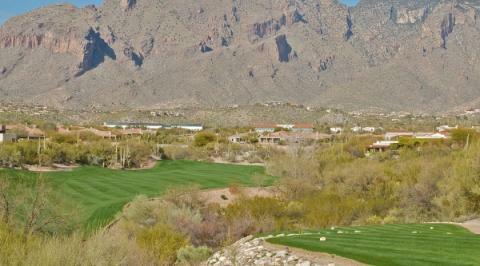 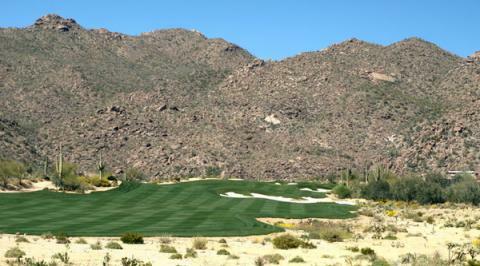 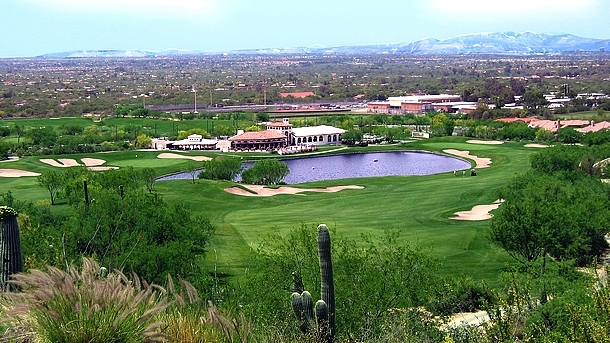 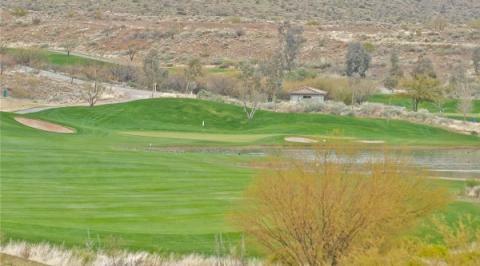 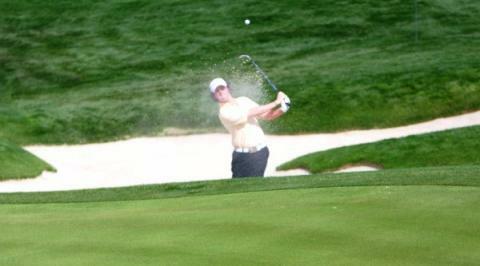 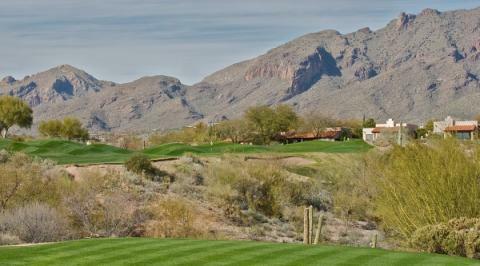 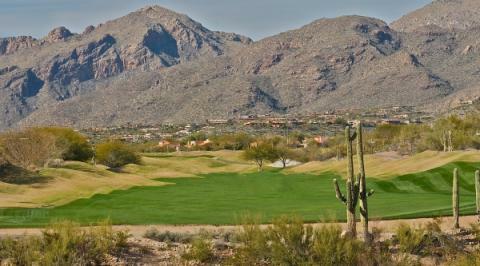 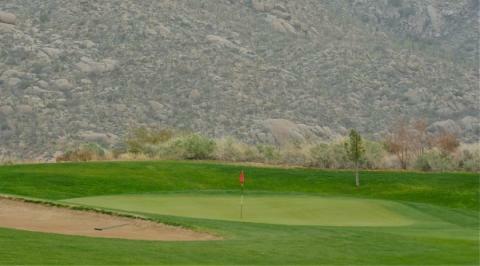 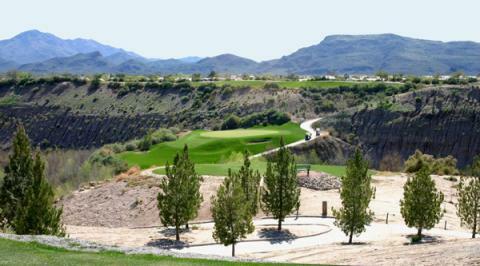 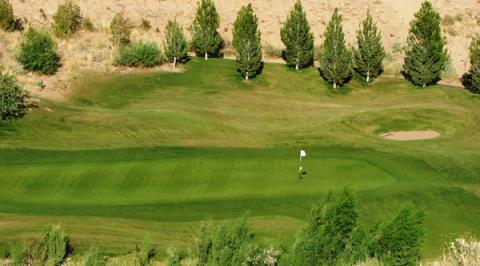 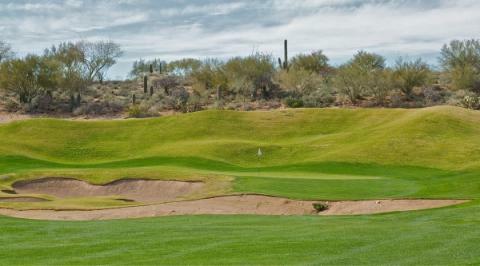 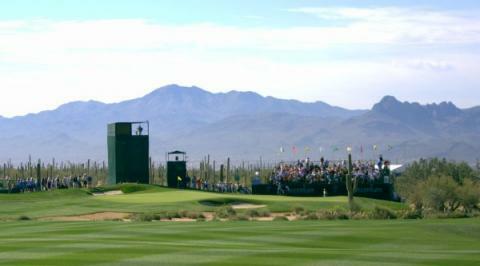 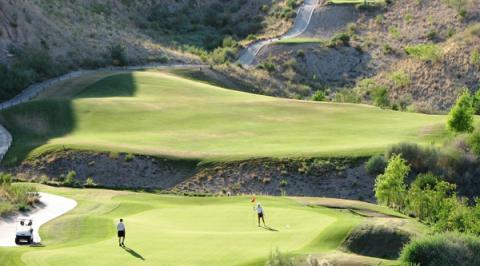 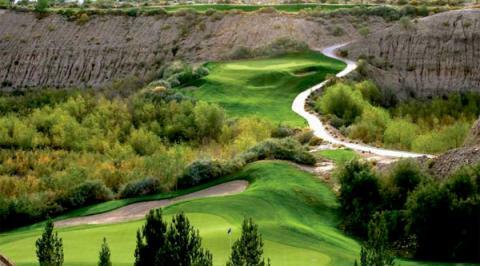 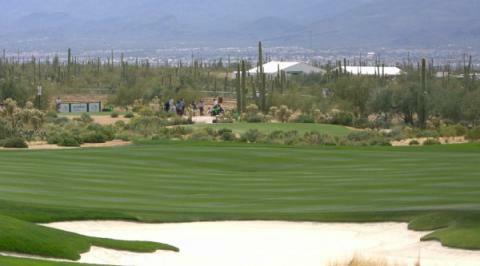 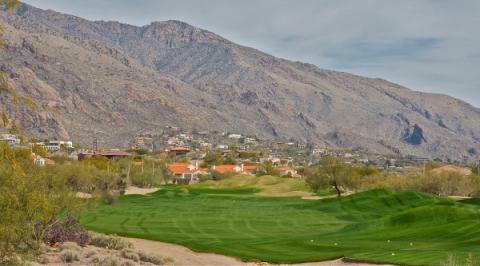 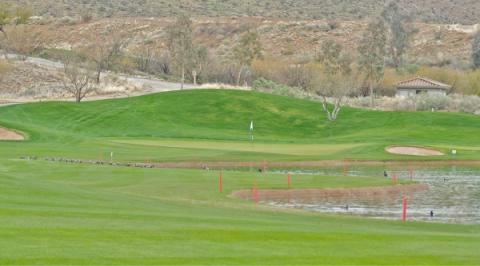 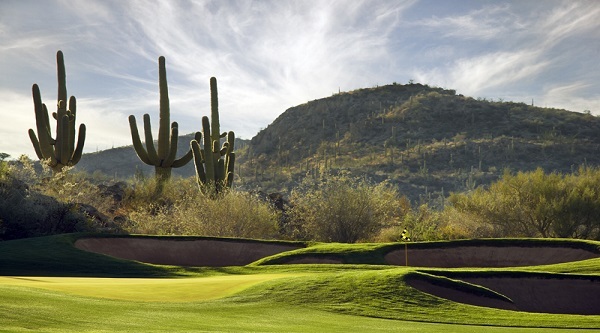 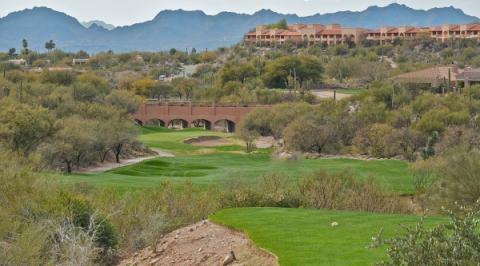 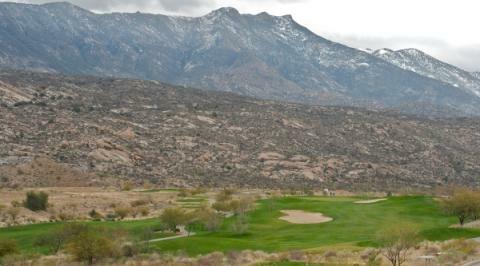 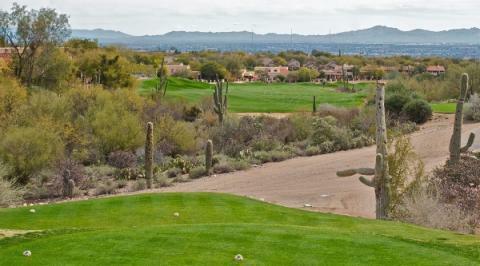 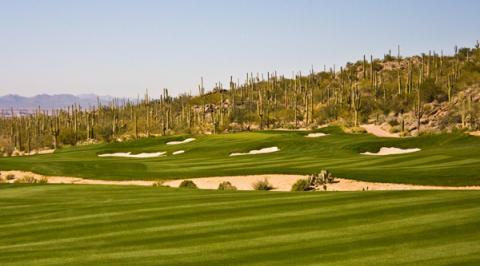 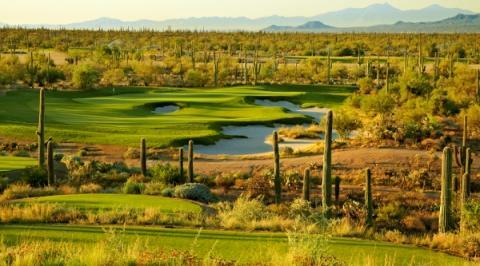 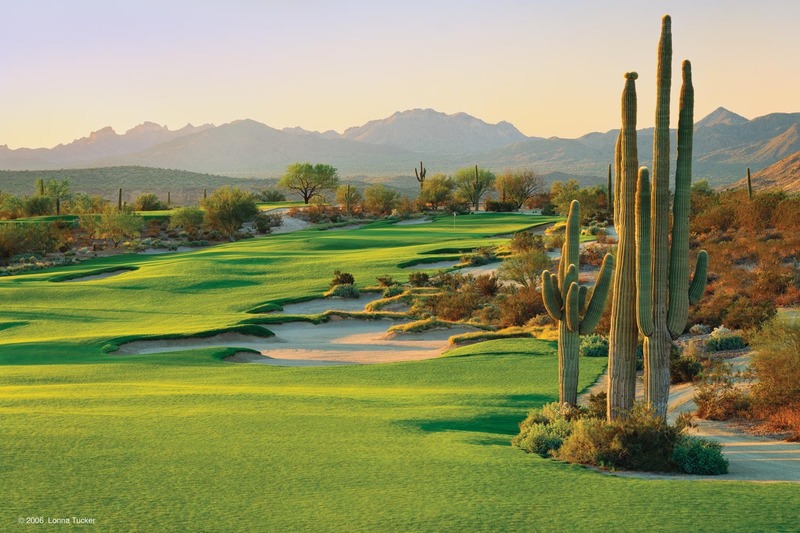 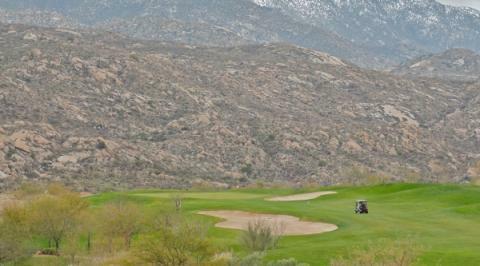 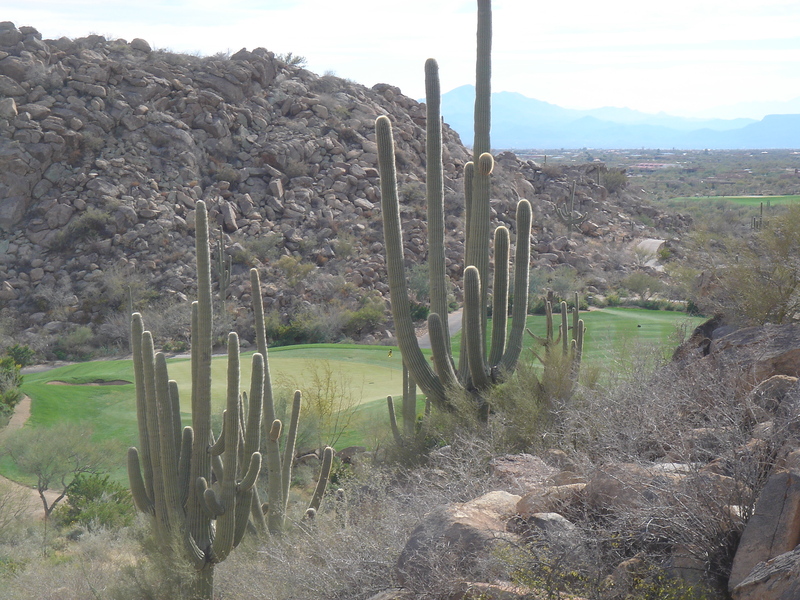 Arizona National Golf Club offers desert golf at its finest. 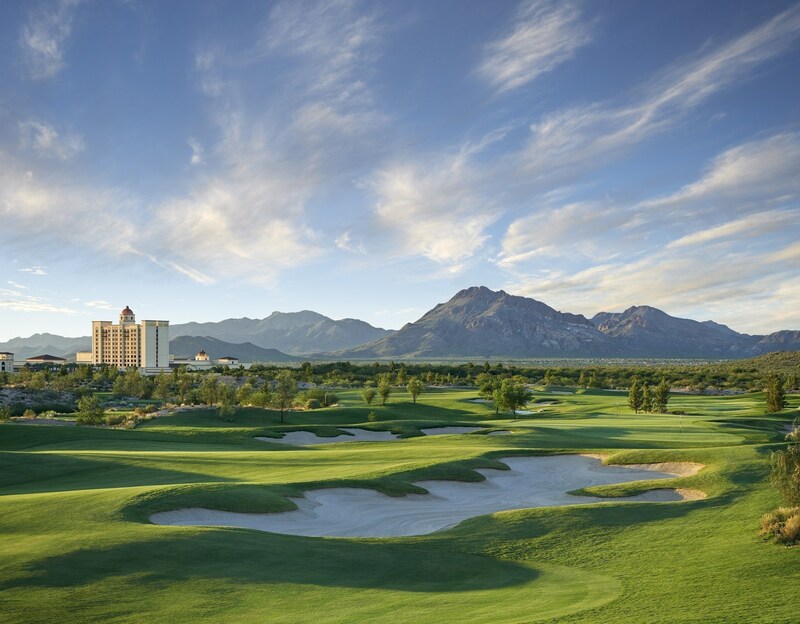 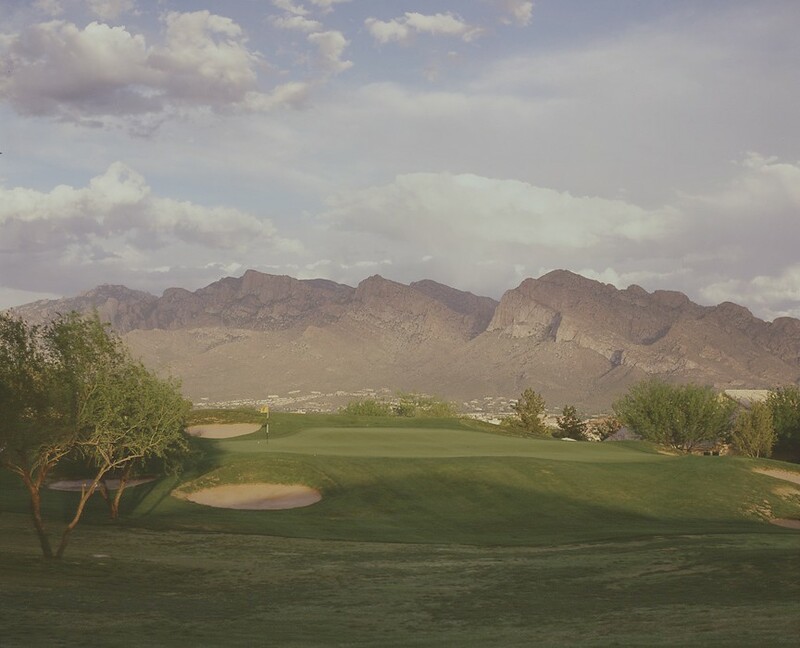 Designed by Robert Trent Jones Jr. in 1996, the golf course is nestled in the foothills of the beautiful Santa Catalina Mountains and abutting the Coronado National Forest.